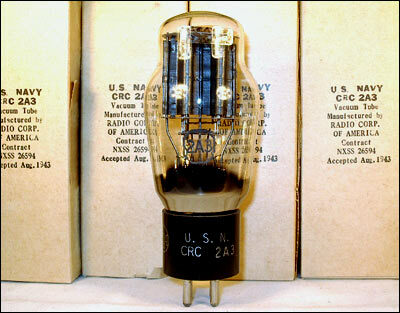 RCA 2A3, 6 pieces New Old Stock CRC 2A3 manufactured august 1943. 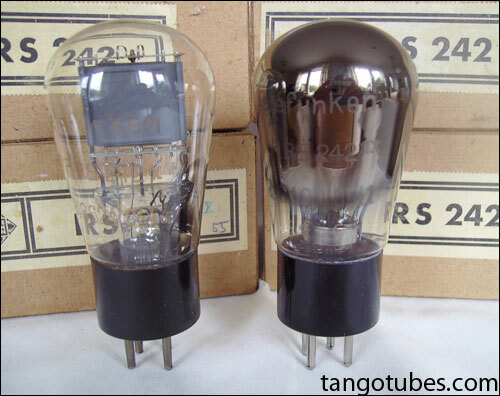 Classic black bi-plate tubes in original boxes. 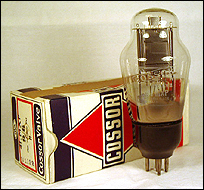 This is the best double-plate 2A3. Available in matched pairs or singles. 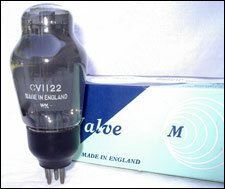 This tube, Marconi CV1122 is made in England. 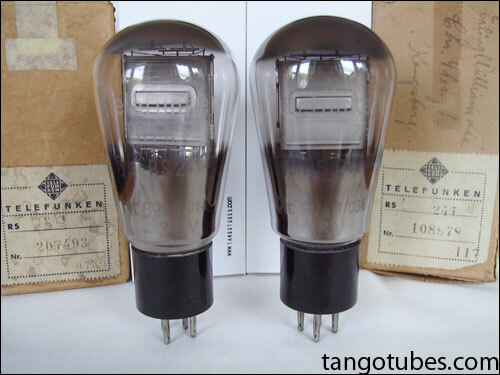 4 volt, 1 ampere indirectly heated power output triod. 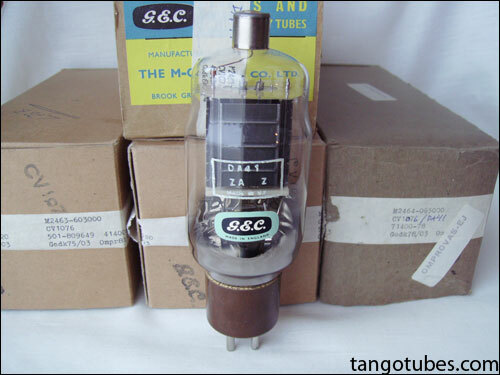 A hard to find tube for the real connoisseur..